Emilio Vasquez faces charges in connection with the death of firefighter Gary Stephens Friday. An arrest was made Friday afternoon, hours after a house fire led to the death of a firefighter who was struck by a fire truck. Emilio Vasquez, 19, is charged with arson and murder for allegedly starting the fire. 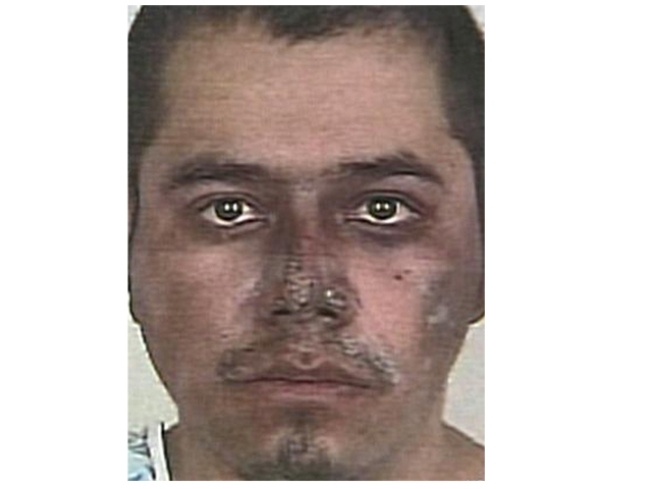 Vasquez, a homeless man from Guatemala, allegedly broke into the home and started the fire to stay warm, police said. Gary Stephens was among the firefighters responding to the house fire in Elizabeth, N.J. on Friday morning. A 28-year veteran of the force, he was helping direct the fire truck while it was backing up when he was struck, fire officials said. The driver of the truck took his eyes off Stephens to look at the fire. Witnesses said Stephens was pinned beneath the truck, and it took several other firefighters to free him. He was taken to a hospital, where he succumbed to his injuries. The police chief and mayor of Elizabeth, NJ, express their grief after a firefighter there was killed on the job. The truck was moving at less than 5 mph when the truck hit the 57-year-old Stephens. The truck is equipped with a sensor that alerts the driver about objects while backing up, but it's unclear if noise from the nearby New Jersey Turnpike played a role, fire officials said. 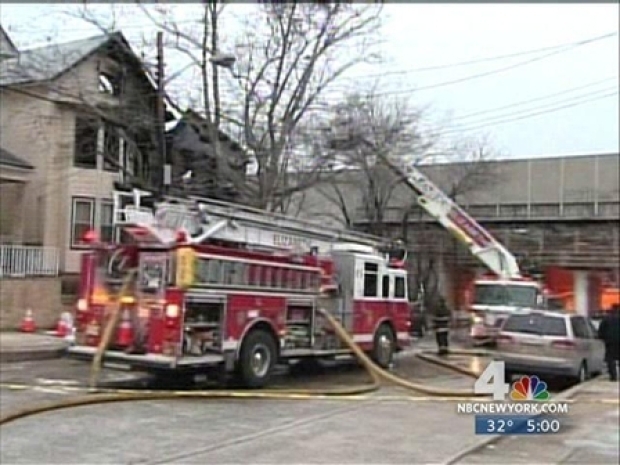 The fire broke out shortly after 2 a.m. in the abandoned side of a two-family house. A family of four was able to escape the fire unharmed from the adjacent home.